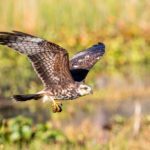 Lakes Education / Action Drive – "Dedicated to preserving the quality and beauty of our Florida lakes for more than 30 years." WHAT IS LAKES APPRECIATION MONTH? Citizens are encouraged to enjoy their lakes and reservoirs throughout the year but especially in July – as July is Lakes Appreciation Month. The North American Lake Management Society (NALMS) sponsors Lakes Appreciation Month each July nationwide to draw attention to the value and importance of lakes and reservoirs. Americans love to spend July, especially the Fourth, on the water, at beaches and on lakeshores. Boating, fishing and swimming are favorite recreational uses of American lakes and reservoirs. Lakes and reservoirs also play other vital and often hidden roles. They provide drinking water and irrigation water for agricultural fields and are a source of electricity and power generation. They also serve the important function of absorbing rainfall and runoff from land, help to prevent floods, and provide homes for precious wildlife. It is clear that as we enjoy and use lakes, we have to protect them. Because lake pollution is caused by so many different activities, no one regulation will suffice to prevent it. Education and outreach aimed at changing individual behavior are key components to any successful lake protection effort. For us here in Polk County, that means an opportunity to kick of a yearlong quest to celebrate our beautiful lakes (over 500 lakes). Lakes Education/Action Drive (LE/AD), along with the City of Haines City, City of Lakeland, Lakeland Clean & Beautiful, City of Winter Haven, Keep Winter Haven Clean & Beautiful, Polk County Board of County Commissioners and Keep Polk County Beautiful are helping to coordinate their efforts with one goal in mind – removing trash from our lakes and leaving Polk Count y’s lakes better than they were before! The mission of Lakes Education Acton Drive is to create an awareness and appreciation of our lakes and watersheds and to promote their protection and wise use. 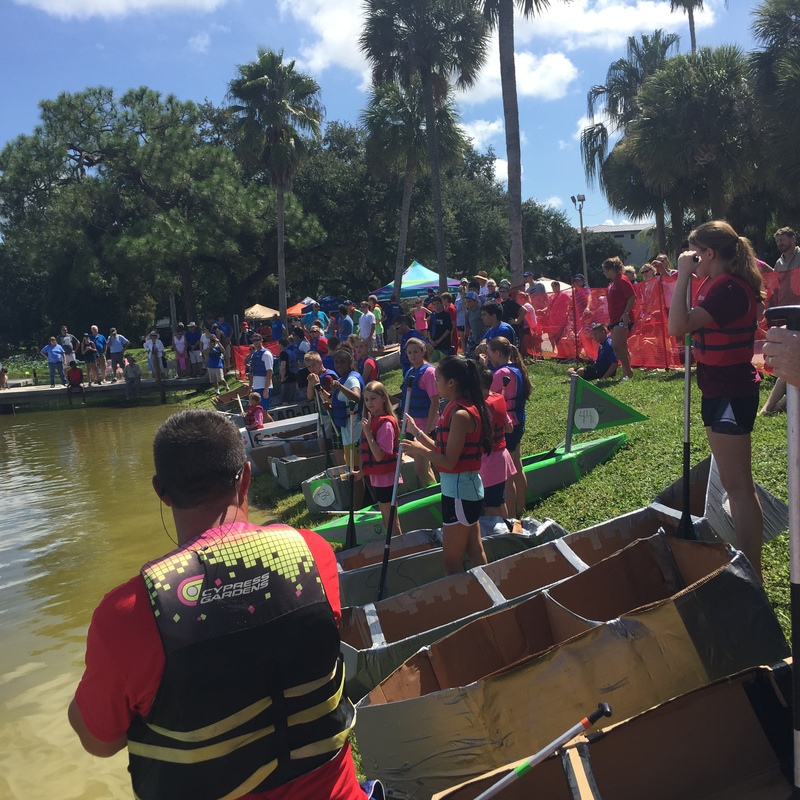 LE/AD, a nonprofit organization, is located in Lakeland, Florida, but is dedicated to improving and preserving the natural beauty and quality of lakes and waterways all over Polk County and Central Florida. 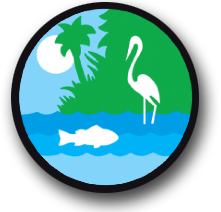 Established in 1985, LE/AD has taken an active role in the pursuit to preserve our lakes and environmental resources. Lakes are ecologically and economically valuable, and our lakes deserve our care and protection. In addition, LE/AD encourages residents to take advantage of the many excellent opportunities our lakes provide. For a printed copy of our Lake Care Tips, our membership application, or any other printed materials, please visit our Publications page, or Contact Us. Be sure to check out our latest news! Click here for stormwater information provided by Florida Department of Environmental Protection. See LE/AD’s commercial on PGTV! Click the play arrow on the media box below.